Huh Gak passes Korea's General Equivalency Diploma test, is now officially a high school graduate! Huh Gak celebrated a life achievement! On May 11, he shared part of his results from Korea's General Equivalency Diploma (GED) test, clearly indicating that he passed! He wrote, "#It's a festival for the family now #I'm a high school graduate... #GED #Passed #Boastingstagram." 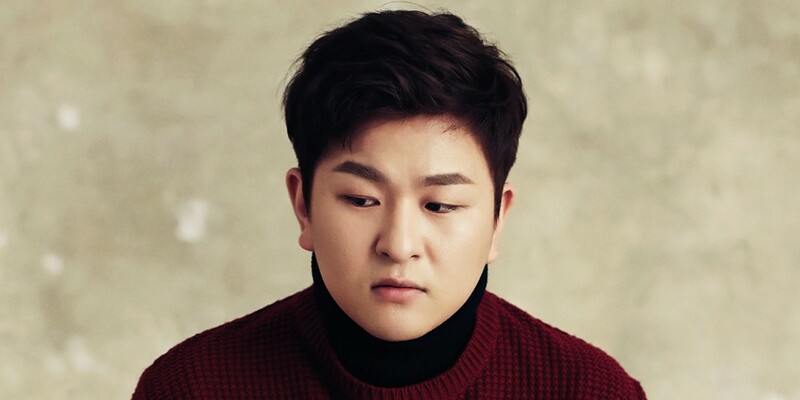 Previously, Huh Gak revealed that he had dropped out of middle school, then attempted to enroll in high school through a high school placement test at 19 years old. However, he ultimately was not able to adjust to high school at 19 years old at the time, and dropped out. Now, a father of two sons, Huh Gak is officially recognized by the nation's education system as a high school graduate! Congratulations! #???? ? ?? #?? ???.... #??#????#????#?? #?????? @419_k ???36?..#???? ?